I used to like this place as a kid. Our family would have our dinners here almost weekly. Since then, it has gone upmarket. Its nice with table clothes and all but somehow, this does not extend to the food. 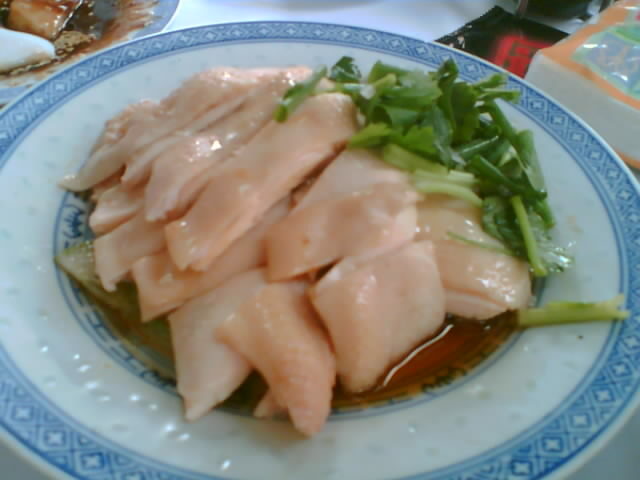 The chicken though still flavourful, tasted like that from any other place. 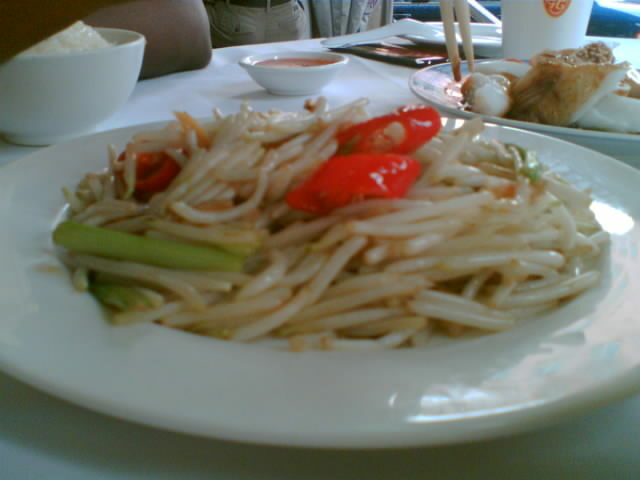 Also the stir-fry bean sprouts with salted fish did not taste half as good with the tiny portions served on a nice plate. 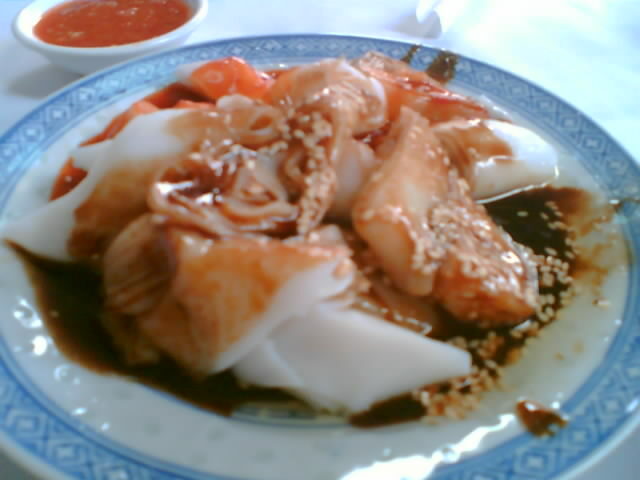 Thankfully, my other favourite, the cheong fun (steamed rice rolls) tasted just as smooth. But give me back the old Boon Tong Kee anytime. The jazzed up chicken rice comes at a price too – lunch for two was S$20 / US$12.50.